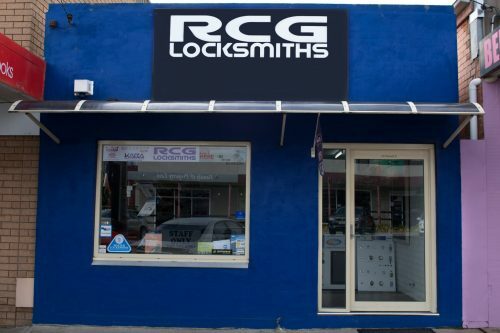 RCG Locksmiths can provide your home or business with advice and state of the art security systems ranging from Crimsafe Security doors and screens to the highest security locks available. Our range of services also includes servicing automatic doors, gaining access to safes and re-programming garage door remotes and vehicle keys. 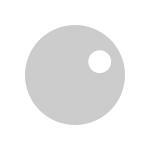 Click here for more info on our services.